How guests are put in the driver’s seat from start to finish. Racing legends Tom Kristensen and Harold Primat have teamed up with Primland, a luxury resort in the heart of Virginia’s Blue Ridge Mountains, to play host for guests in the mood for a track day with distinction. 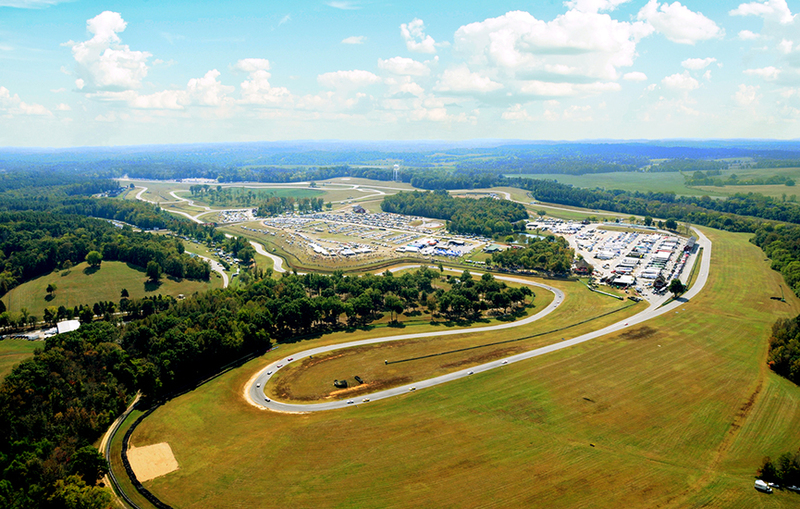 This year’s event, which will be held for the fourth time at the world-class Virginia International Raceway, takes place from August 13 to 15 and provides guests with a rare opportunity to drive alongside the pros. 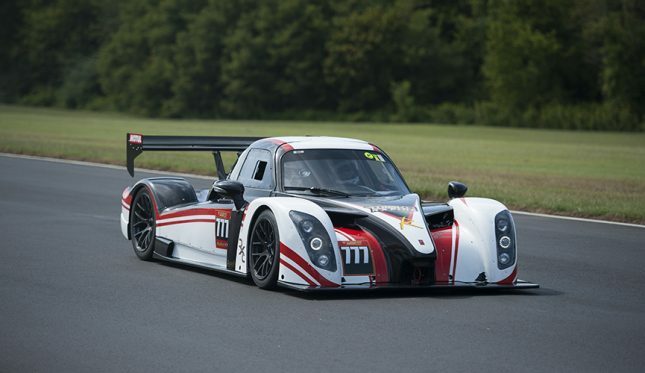 Here’s what to expect from this year’s Primland Racing Experience. The easiest way to get to the property is by car. 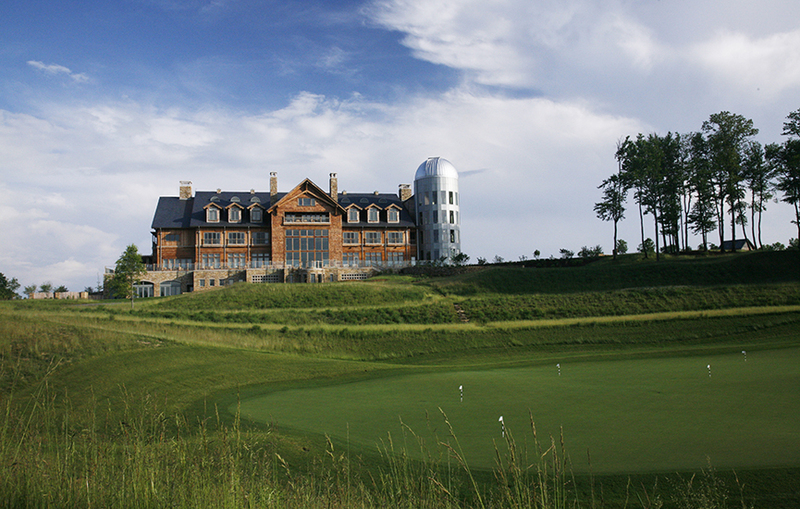 Primland is about a 2-hour drive from the Roanoke-Blacksburg Regional Airport in Roanoke, Va. If you’d rather save your driving time for the track, Primland can arrange a helicopter transfer from the airport to the property’s helipad through its partnership with Summit Helicopters. If you don’t have a fear of heights, the best spot to stay on the 12,000-acre property is one of three Tree Houses. 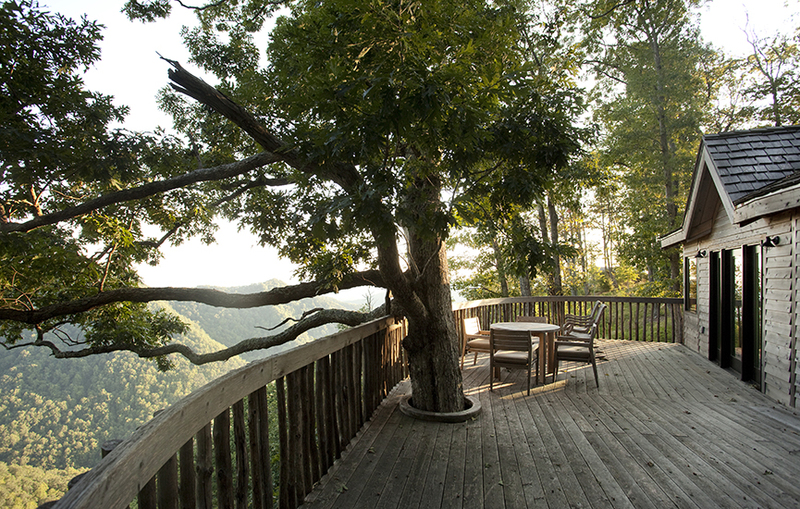 Each private cabin is built among the treetops and features an expansive, private deck overlooking the Dan River from an elevation of nearly 2,700 feet. 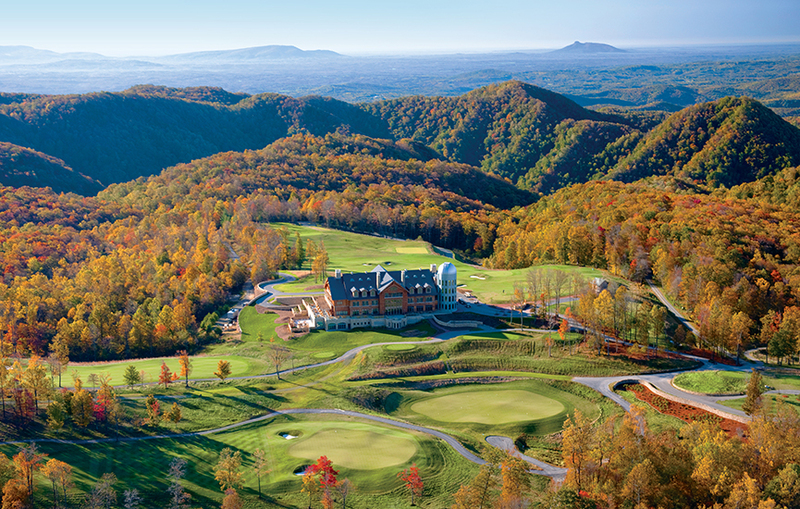 Alternatives include a selection of Mountain Homes, which feature spectacular views of the surrounding Blue Ridge Mountains or the Fairway Cottages, which oversee the 10th and 18th fairways of the lauded Highland Course. Just after breakfast on Monday, Aug. 14, guests will board a helicopter to Virginia International Raceway for a day in the driver’s seat with Hall of Famer Kristensen and endurance racing pro Primat. After lunch with the experts, guests take their places in a karting competition—the final group of participants gets to race against the pros. Winners are recognized at that evening’s prize ceremony and cocktail reception. After the Racing Experience, guests can take advantage of the rest of Primland’s amenities for the remainder of their stays. Head to the spa to relax, or take in views of the Dan River Gorge, the Pinnacles of Dan and the North Carolina Piedmont from Primland’s 18-hole golf course. The property also offers horseback riding, sporting clays, fly fishing, paddle boarding, RTV trail riding and more. If you’re traveling with a group, book the chef’s table at Elements, one of the property’s onsite restaurants, in advance. A $150-per-person fee covers a nine-course meal with wine pairings for up to 10 people, and you’ll get a behind-the-scenes look at the Lodge’s kitchen.